Thanks, I’m just getting started, lots more to come! Do you by chance have a podcast? No, just video. There’s so much that needs showing that it would be hard to do a podcast but I still need to figure that out and do it. When will there be another season of the program? I can hardly wait. 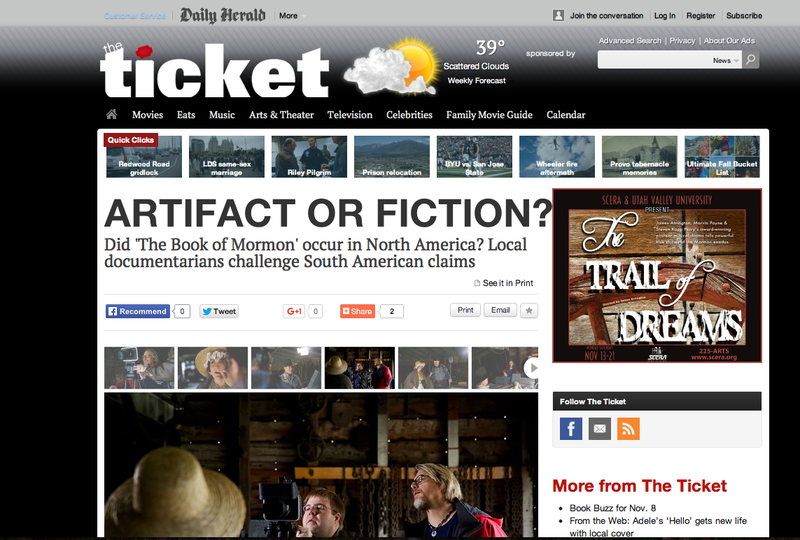 this program has taught me on the Book Of Mormon and the places etc. Have you guys thought of going to Chichen Itza in Yucatan, Mexico? There are a lot of parallels to the Book of Mormon to that place like the “White Bearded Man” carvings in a lot of ancient structures around that place and the gods that were worshipped such as Kukulkan and Quetzalcoatl that may also be Christ in a way. They may not be Christ but I remember the apostasy that happened so things might’ve gotten twisted, anyways now Im rambling but look into it it would make for a really cool episode or episodes, its a really broad topic that hasn’t been looked into much. Yes, you’re right. In my opinion there is good evidence that Christ visited central America. Nephite influence was there too most likely. 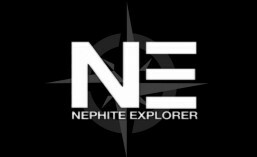 I’ve been several times but not since the Nephite Explorer Project was launched. Hopefully I’ll get the chance soon. Thanks for the comment.